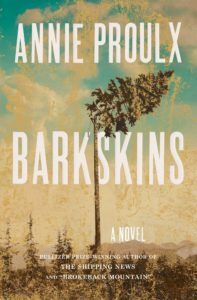 Annie Proulx is the author of ten books, including the novel,The Shipping News and the short story, Brokeback Mountain. 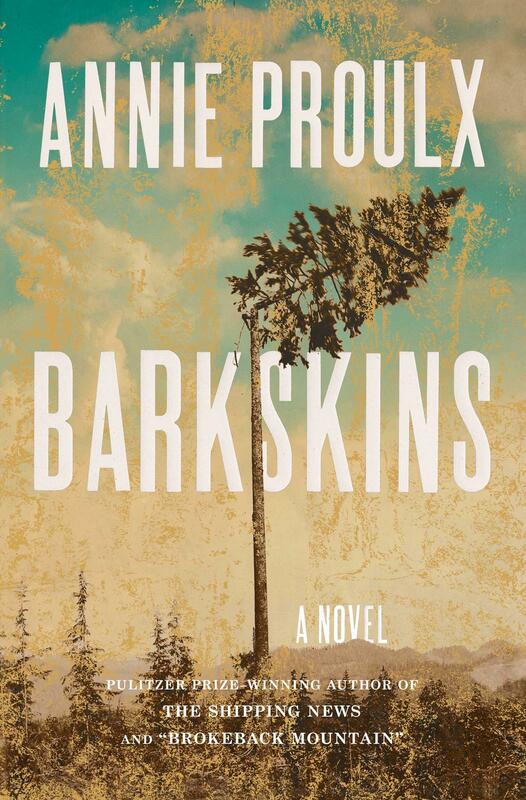 Her new novel, Barkskins, imagines the forging of a new world through humanity’s insatiable appetite for timber and through two families intertwined in the early onslaught of modern global deforestation. The Northeast has America’s oldest infrastructure. In today’s Congressional Corner, Connecticut Representative Elizabeth Esty tells WAMC’s Alan Chartock there is some good news on the rail front.